A business card is often part of the first impression you make with potential clients, employers, coworkers or business partners. Put your best foot forward with quality, professionally printed business cards. We have a variety of options to fit your business style, including even fold business cards, offset fold business cards, uncoated business cards and business cards with rounded or square corners. 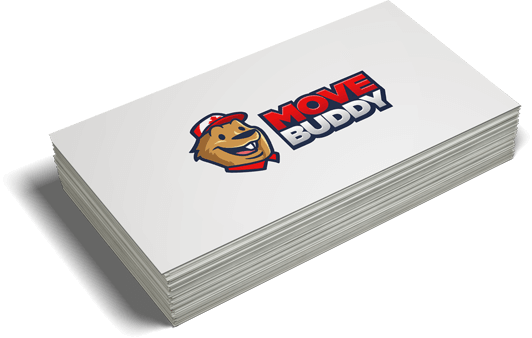 Business cards can be extremely versatile marketing tools. Don’t limit yourself to passing them out at meetings. Consider posting them on public bulletin boards as mini advertisements for you and your business. Include business cards in all business-related mailings you send out. If your business ships products, tuck a business card inside the box before sending. And go a step further and invest in matching letterhead and envelopes for your official business correspondence.